Honda reported a 1.8% increase in motorcycle sales in the quarter ended Sept. 30, 2012, including a 13.2% increase in North America. 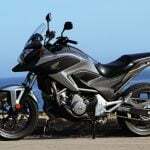 According to the company’s second quarter report for its 2012-2013 fiscal year, Honda sold 3.879 million motorcycles over those three months, up slightly from 3.811 million units from the same period last year. 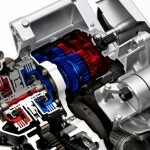 Unit sales were up in Asia and North America, though much of those gains were reduced by decreased sales in Europe, Japan and Brazil. North American consumers scooped up 60,000 units in the quarter, an increase from 53,000 units in the same quarter last year. 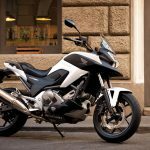 Honda attributes the increase to the introduction of the NC700X, the CRF250L and the Metropolitan scooter. 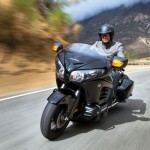 Sales were down however for some models such as the Gold Wing as well as the Four Trax Rancher ATV. 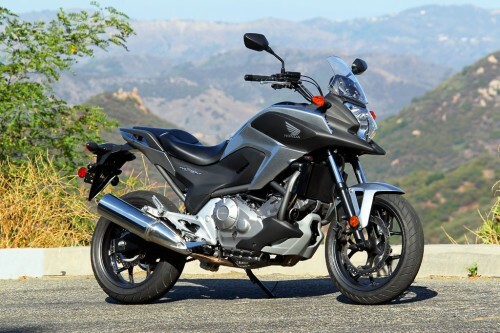 The Asian market contributed the bulk of Honda’s motorcycle sales, with Honda selling 3.2 million units, up from 3.1 million. 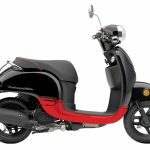 Sales in Asia rose on the strength of the Click125i and PCX150 in Thailand as well as the Dream Yuga, Activa and CB Shine in India. European sales decreased, thanks in large part to an overall market decline in Italy and other key countries, though the NC series and the Crosstourer helped mitigate some of the damage. Motorcycle sales generated 309.7 billion yen (US$3.89 billion) in revenue for Honda, down from the 357.3 billion yen (US$4.49 billion) reported in the same quarter last year, thanks in large part to the strength of the Japanese Yen. Overall, Honda reported a profit of 82.2 billion yen (US$1.03 billion) over its second quarter, up compared to 60.4 billion yen (US$758.6 million) in the same quarter in 2011. Honda has lowered its forecast for the fiscal year ending March 31, 2013. 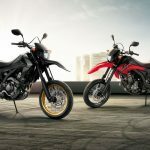 Honda now predicts sales of 15.6 million motorcycles, a decrease from the previous forecast of 16.6 million units but still an increase from the 15.1 million motorcycles sold the previous year. Honda also predicts a profit of 375 billion yen (US$4.71 billion) by the end of its fiscal year.